Is there anything as evocative as a castle perched atop a hill? 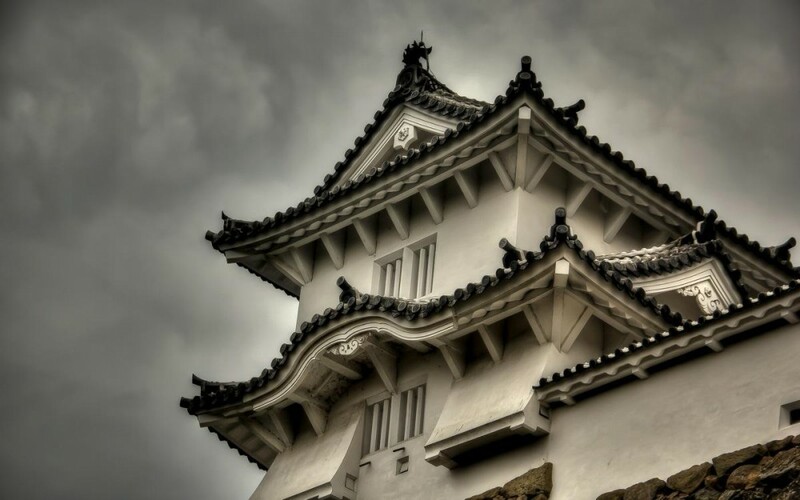 Imposing and graceful, Himeji Castle is likely the most famous castle in Japan and it’s easy to understand why. White walls and dark roofs, perfect proportions, the harmony between function – a military fortress – and aesthetic. 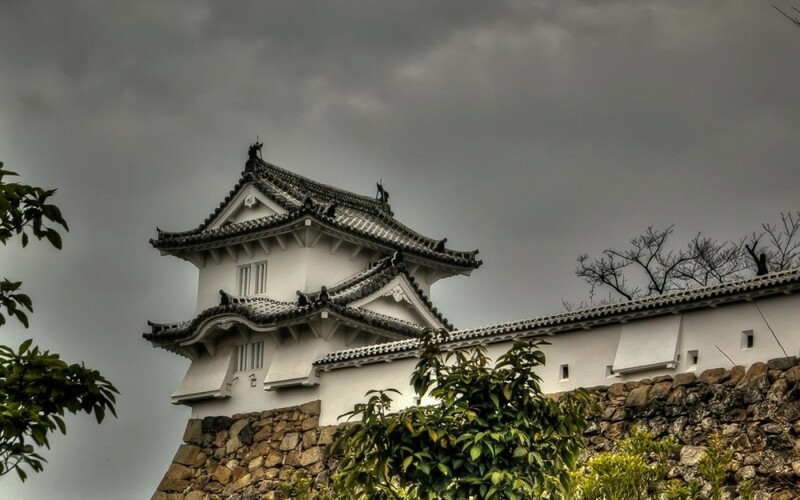 Himeji Castle strikes the imagination and talks to the fantasy, evoking battles, plots, and romance. No wonder, thus, it was chosen as the perfect setting for films like James Bond movie ‘You only live twice’ or Akira Kurosawa’s ‘Kagemusha’ and ‘Ran’. [pullquote]Besides its gracefulness, the charm of Himeji Castle lies in an awesome legend[/pullquote]Indeed, even though it was conceived as a fortress, Himeji Castle was never involved in battles since its construction in the early 17th Century, at the beginning of the Edo period, when Japan was ruled by the Tokugawa shogunate. Even more luckily, the castle didn’t suffer devastation from fire or earthquakes – a common occurrence in Japan – and was mostly spared during the WWII bombings. The original architecture has remained largely untouched, the reason it was named in 1993 a UNESCO World Cultural Site. 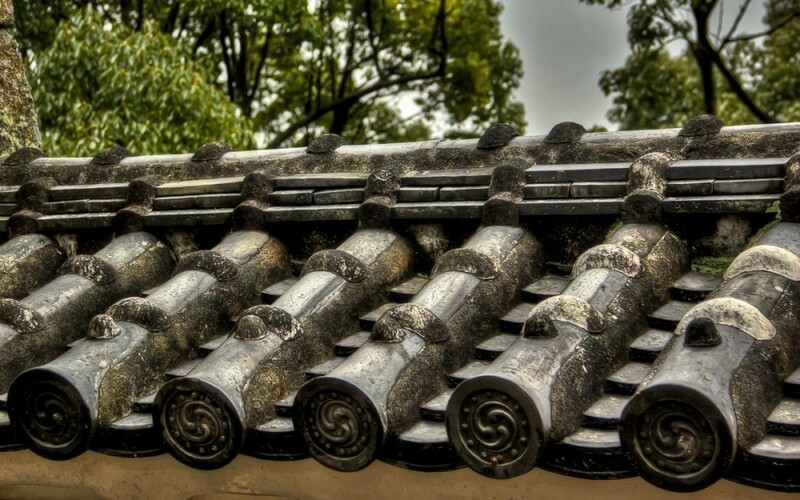 However, most of Himeji’s charm lies in a legend. 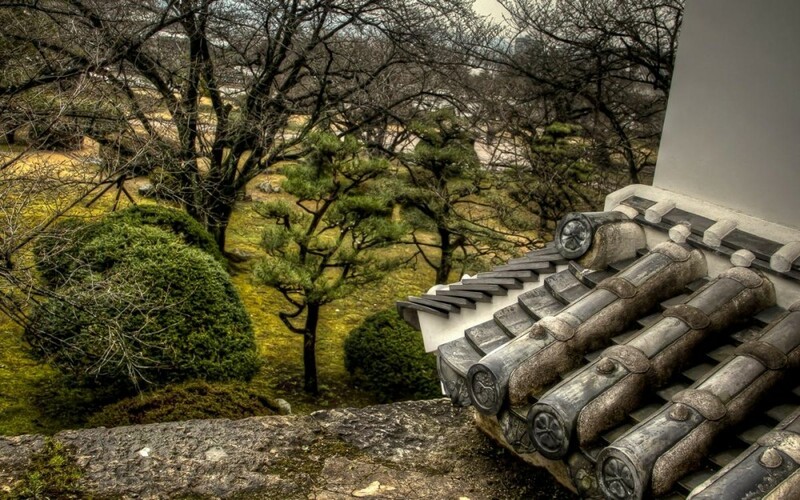 Himeji Castle and the legend of Princess Sen. The daughter of Shogun Tokugawa Hiteada and Lady Oeyo, Princess Sen was married by her grandfather when she was only 7 years old to Toyotomi Hideyori, most likely to set up an alliance able to avoid conflicts. Not much is known of the life led by the couple in Osaka Castle but 12 years later, in 1615, growing tensions between the two families and an alleged offense by Sen’s husband led his grandfather to besiege the castle. Defeated, Toyotomi Hideori and his mother committed suicide (or were forced to), whereas Princess Sen was rescued. In 1616, Sen was remarried to Honda Tadatoki and a few years later they moved to Himeji Castle, where they lived till Tadatoki death, in 1626. The legend surrounding Princess Sen (Sen-Hime, in Japanese) is intertwined with the siege of Osaka Castle, her escape and the second marriage. A tale with all the romantic ingredients that made Sen-Hime one of the most popular Japanese characters, mixing beauty, heroism and tragedy. According to the legend, before her second marriage a man named Sakazaki Naomori planned to capture her, wanting Sen as his wife. Naomori is also said to be the one having saved the Princess from Osaka Castle, spurred by Sen’s grandfather promise to give her to her rescuer. However, presented to her future husband, Princess Sen refused to marry Naomori, whose face had been wrecked by fire when he rescued her, choosing in his place the handsome Tadatoki. Back to history (or what is believed to be), tragedy struck once again the life of Princess Sen, first when she lost her son as he was only three years old, then when only a few years later her husband passed away. 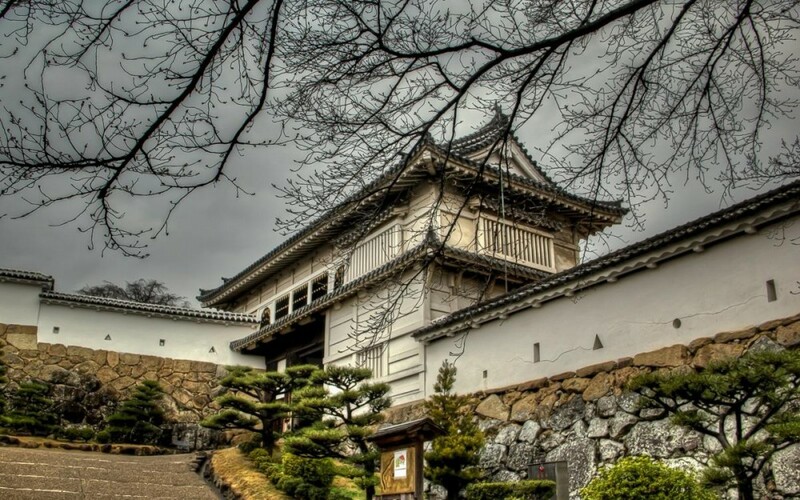 After that, Sen-Hime left Himeji Castle to enter a Buddhist convent until her death, in 1666. 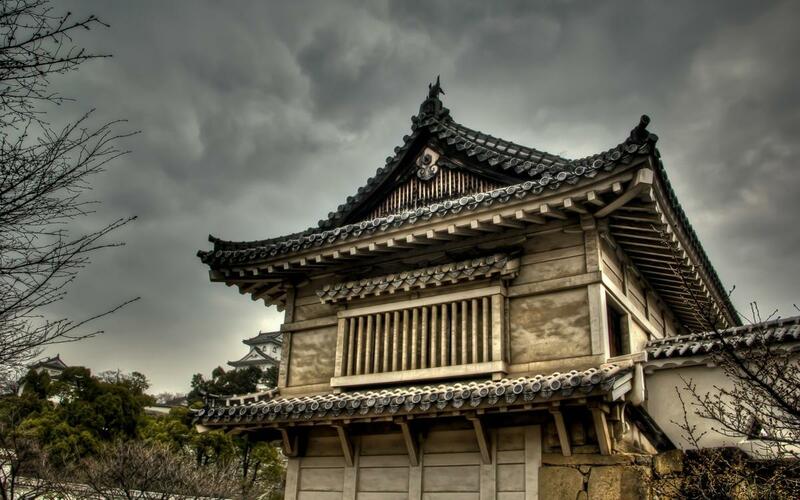 The charm of Himeji Castle has survived, as has the fascination for Princess Sen and her tragic fate. 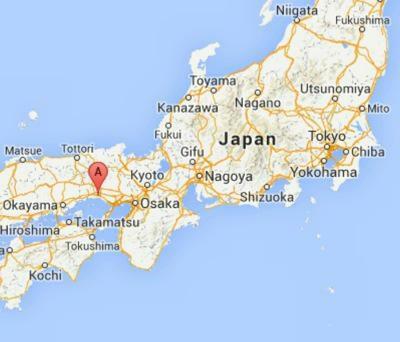 [column size=one_half position=last ]Very well connected by high-speed train, Himeji can be easily reached from Tokyo (3 hours by JR Tokaido/Sanyo Shinkansen, Kyoto (45 minutes by JR Tokaido/Sanyo Shinkansen.and from Osaka (30 minutes by JR Sanyo Shinkansen). Such a beautiful palace. I do remember seeing it in Akira Kurosawa movies.